SaniTech is a specialty carpet cleaning company which caters to a unique clientele of prestigious property owners in Newport Beach, Laguna Beach, Monarch Beach, Dana Point, San Clemente, San Juan Capistrano, Mission Viejo, Coto De Caza, Irvine, and surrounding communities of South Orange County, California. 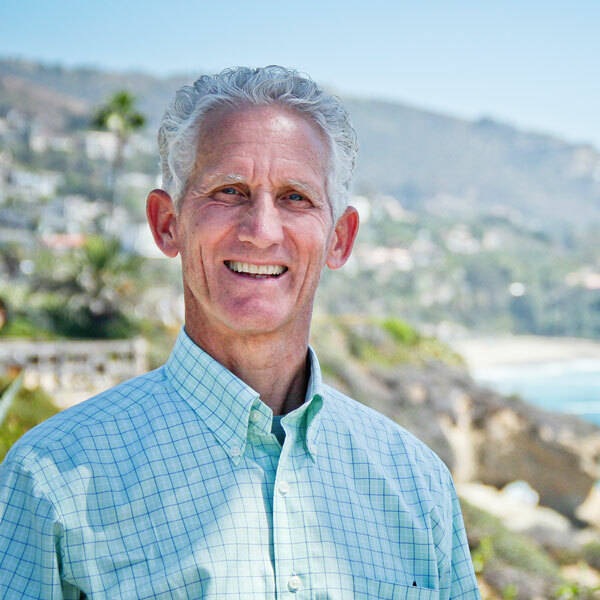 Since establishing SaniTech in 1984, owner Jeff Halcomb has secured a solid reputation among the many customers who rely on his professional expertise and dependable work ethic. He is a trusted friend to many of his long-standing customers, some representing 2nd and 3rd generation family members. They know him to be hard-working, reliable, fair, kind, and knowledgeable. Since SaniTech is owner-managed, which means you will always receive exceptional service. Our employees are kind, considerate, and attentive to each customer. We don’t use gimmicks, and we always meet or exceed customer expectations in a timely manner. Decades of experience mean that SaniTech employees are qualified to make expert judgment calls when faced with even the most difficult cleaning challenges.